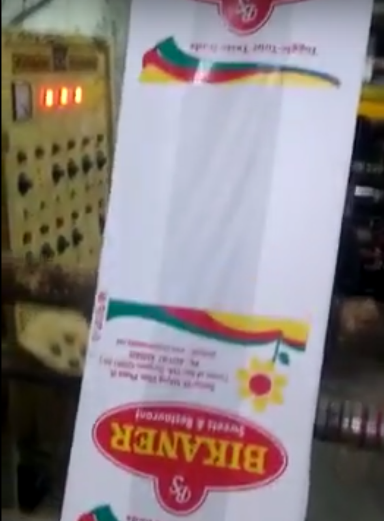 For sale custom make 63 inch flexo printing machine for non woven bags. 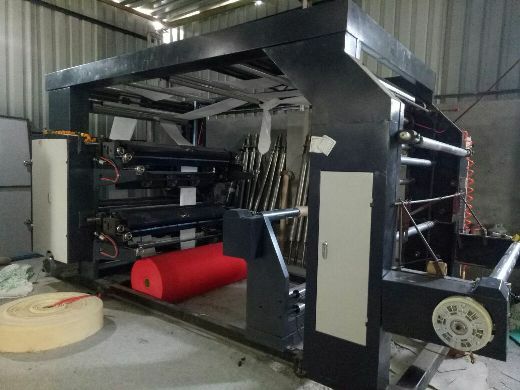 It is 2 colour roll to roll printing machine. Price - Rs. 5.60 Lacs.